Iran’s Islamic Revolutionary Guards Corps have successfully test-fired a new ballistic missile, officials have said, amid escalating tensions with the United States. In Iran’s latest missile launch, the Hormuz-2 naval missile destroyed a seagoing target from a distance of 250 kilometers, Revolutionary Guards aerospace commander Brigadier General Amir Ali Hajizadeh confirmed to Tasnim News Agency on Thursday. This would seem to confirm earlier reports on Fox News, which on March 6 cited claims from the US military that Iran had recently conducted two missile tests, one of which was at sea. The Hormuz-2 is a naval-based ballistic missile, locally constructed in Iran, that can hit targets from a distance of up to 300 kilometers (180 miles). This latest missile test comes amid additional tension with the United States, where President Donald Trump has been taking a much harder line against Iran than his predecessor, Barack Obama. In February, Trump and then-National Security Adviser Michael Flynn announced that Iran had been formally put “on notice” for its test of a Khorramshahr medium-range ballistic missile on January 29, which flew 600 miles before exploding, though they did not specify what this meant. 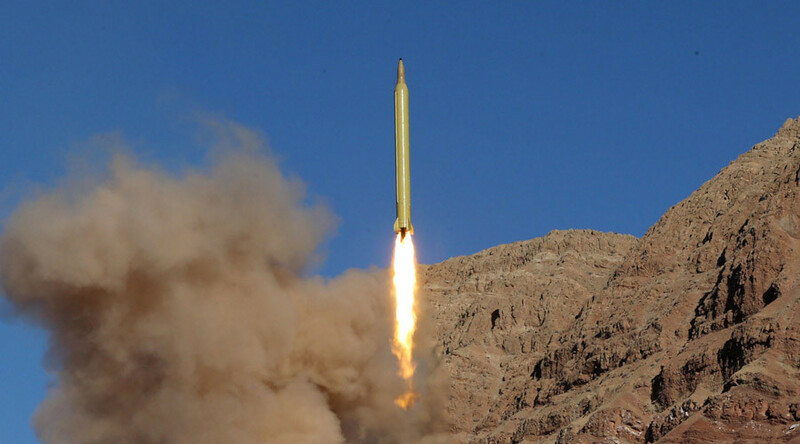 Ballistic test launches carried out last year were criticized by then-UN Secretary-General Ban Ki-moon, who said they were not in the spirit of Iran’s nuclear accords, signed in 2015 under the JCPOA [the Joint Comprehensive Plan of Action] agreement. Ban Ki-moon’s report came under fire from Russia, Iran and the US. 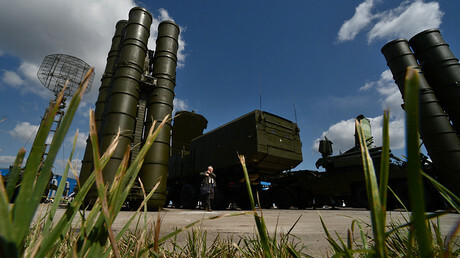 In January, Iranian lawmakers voted to increase military spending to 5 percent of the state’s budget, with a special focus on developing missile systems. The law, part of Iran’s Sixth Economic Development Plan, aims to boost the capabilities of both the conventional armed forces and the Islamic Revolutionary Guard Corps (IRGC), with a particular focus on missiles, drone systems and cyber warfare. 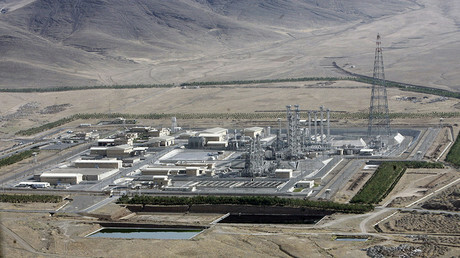 Iran has consistently maintained that its nuclear program is peaceful and its missile arsenal purely defensive.